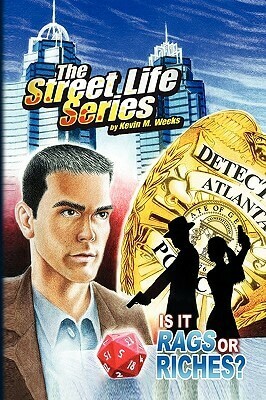 Kevin M. Weeks rejoined the workforce as a self-published fiction author in 2006, which was the release date of his debut novel titled: The Street Life Series: Is it Suicide or Murder? 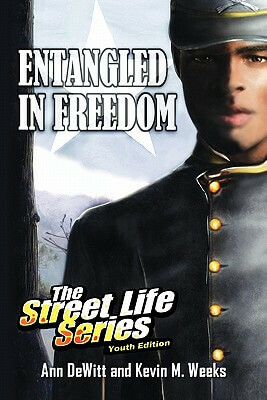 The Street Life Series is a collection of Urban Fiction novels. 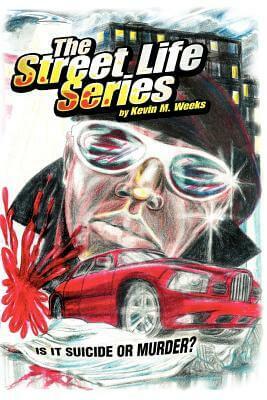 In 2007, Kevin M. Weeks was inducted by the YOUnity Guild Top Advisory Board as the Best New Urban Author of the Year and named the C&B Books Top Selling Author of the Month in February 2007. As an Infini Awards Top 4 finalist in the Murder Suspense Category, his freshman novel is gaining momentum in the publishing marketplace. Weeks is acclaimed for his originality and fresh approach to Urban Fiction, which is also referred to as Hip Hop Fiction or Street Lit. Kevin M. Weeks tells the street life story "raw and uncut" while subtly including old school wisdom and omitting the n-word as well as the h-word. Book reviewers say that "Weeks has a great concept with this series' and that "Kevin's originality bursts through the pages of THE STREET LIFE SERIES Is It Suicide or Murder?" Kevin M. Weeks was born the second of four children in West Philadelphia, Pennsylvania. He spent most of his youth in and out of foster homes and juvenile detention centers. Deep inside he always knew he would be accomplished, especially when he was chosen to be in a documentary for the Boys Village of Maryland, a youth facility of the Maryland State Department of Juvenile Services. 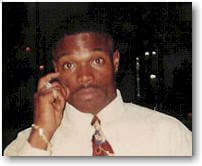 During his twenties, Kevin M. Weeks was reunited with his father. This is where many of the wise quotes and old school sayings for his novels are derived. Unfortunately, he and his father went their separate ways. Years later, Kevin M. Weeks spent countless hours researching the publishing industry in order to become a self-published author, even though he is currently serving time at the Georgia Department of Corrections in Atlanta, Georgia. In addition to his new found career as an author, Kevin M. Weeks also mentors young men coming into the prison system about setting goals and creating a roadmap in order to follow their dreams. Tell us how much you like Kevin M. Weeks.